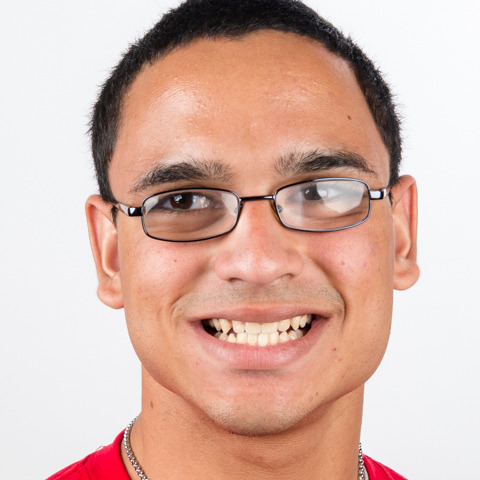 Yzekiel Maldonado is a senior at Ridge Community High School where he competes on the Special Olympics Unified Volleyball team. He has been participating in Special Olympics for three years, playing flag football, volleyball and basketball. His favorite sport has been volleyball, which he will compete in for Special Olympics World Games Abu Dhabi 2019. Yzekiel likes to be part of Special Olympics because "It's like having a second family. We get to hang out and have fun together. We go on trips and spend time with each other at events." Yzekiel enjoys playing video games when not in school or at practice, with his favorite video game being Fortnite. He also likes to spend time with his family, including his mom and older brother.